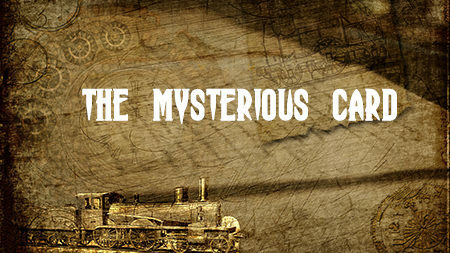 Evigshed inc will release The Mysterious Card as the first game in its first Mysterious Stories Series, which will highlights classic stories. The game will be available on PC/Mac in June. Prepare yourself for exciting puzzle quests. Challenge yourself of finding clues. Play against the darkness.